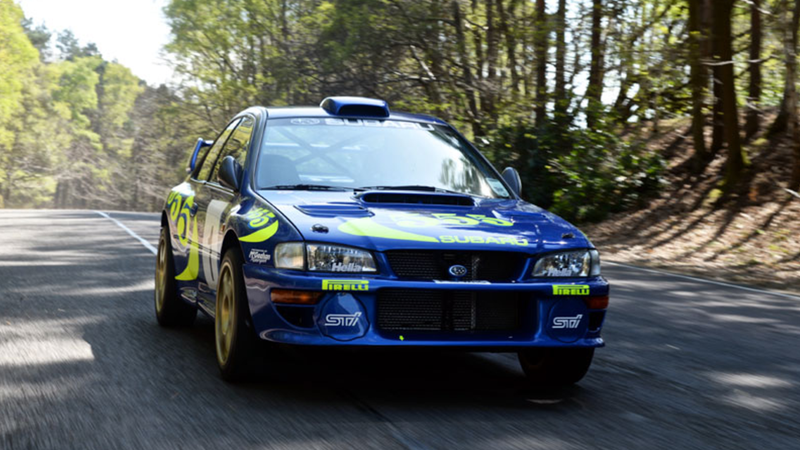 The Subaru Impreza WRC97 driven by rally legend Colin McRae in preparation for the 1997 FIA World Rally Championship season went up for auction recently and, as expected, commanded a pretty legendary price. This was apparently just a test car, and never saw actual competition. Even if it never got to see a real podium, the car—tested by McRae, who was Britain’s first WRC champion and died in a 2007 helicopter crash—went for a hefty £230,625 at auction. That’s nearly $300,000 at current exchange rates. Sure, $300,000 doesn’t sound like much in auction terms these days. Auctioned Ferraris are going for $35.7 million and license plates—yes, license plates—can go for $4.9 million. But The Sun reports that this auction sale broke the record for most expensive Subaru, with the previous record holder being $194,368.50 at current exchange rates. It’s not like $300,000 is cheap, either. That’s a house, after all. Maybe two or three, depending where you live. But if you fancy fast, historical cars and have a thing for anniversaries (this thing is 20 years old), maybe it was worth letting the bank account take a hit. Built in late 1996, the Impreza was a privateer rather than Works entrant during its competition career. Prodrive were renowned for the frequent re-shelling of their Works cars and it is doubtful whether Chassis 001 would still be able to boast its original monocoque had it been an official Subaru WRC entrant. Yeah, maybe that whole “competing in an actual race” part isn’t so important after all. This thing is lovely. 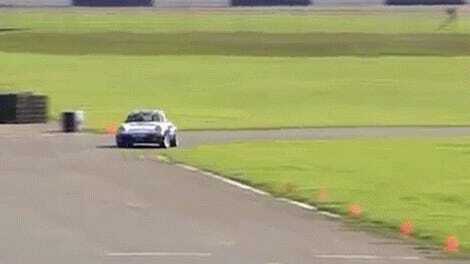 Is This The Best Rally Onboard Video Of All Time?